Kim Kardashian teased her upcoming makeup line 'KKW Beauty'. 4. 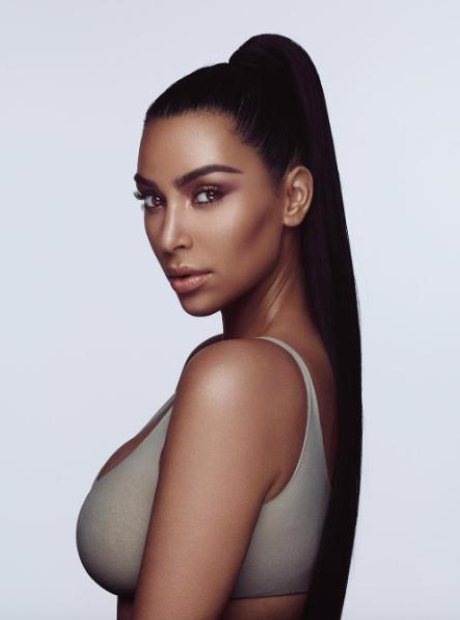 Kim Kardashian teased her upcoming makeup line 'KKW Beauty'.